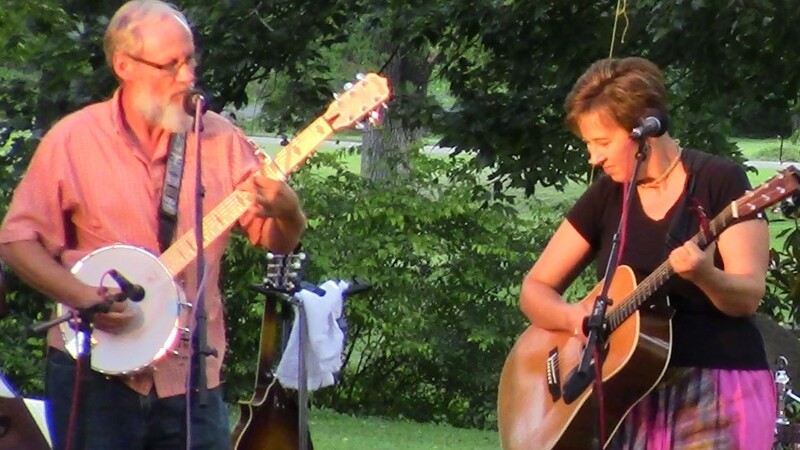 Edgy acoustic music rooted in the hills of East Tennessee. 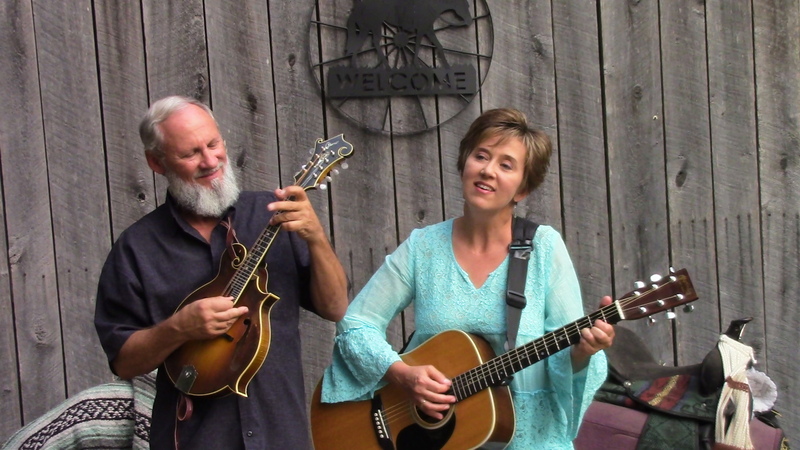 Mandolin, Martin, fiddle and banjo mix it up with fresh takes on old songs mingled with new original tales of life and love. 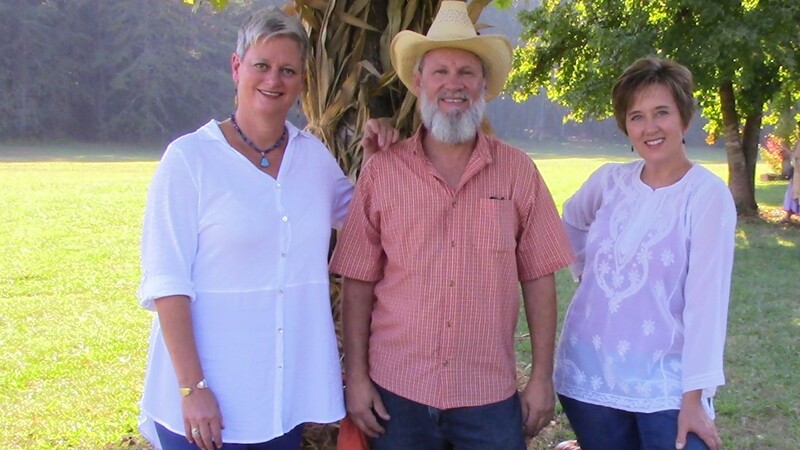 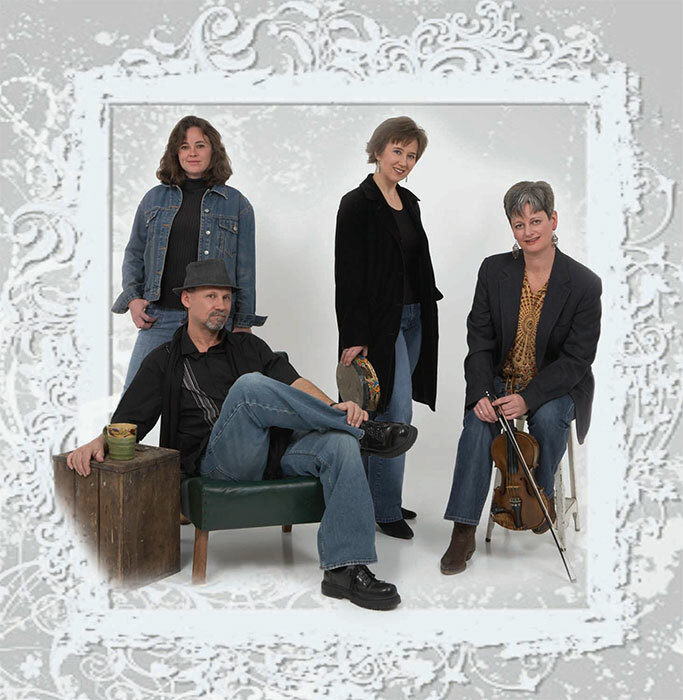 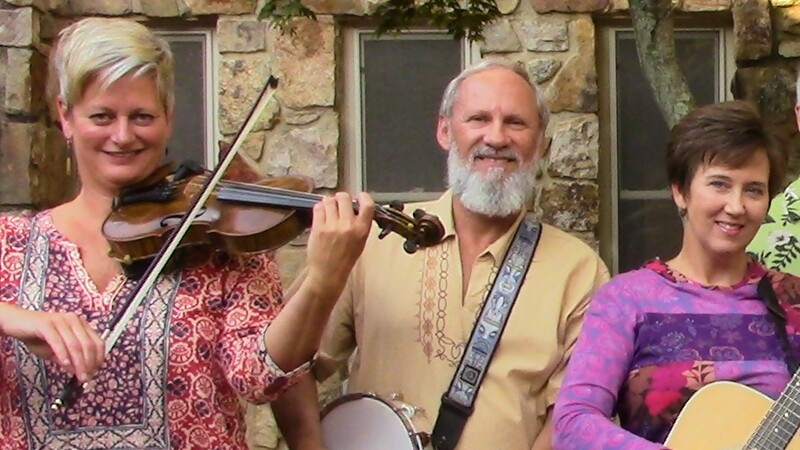 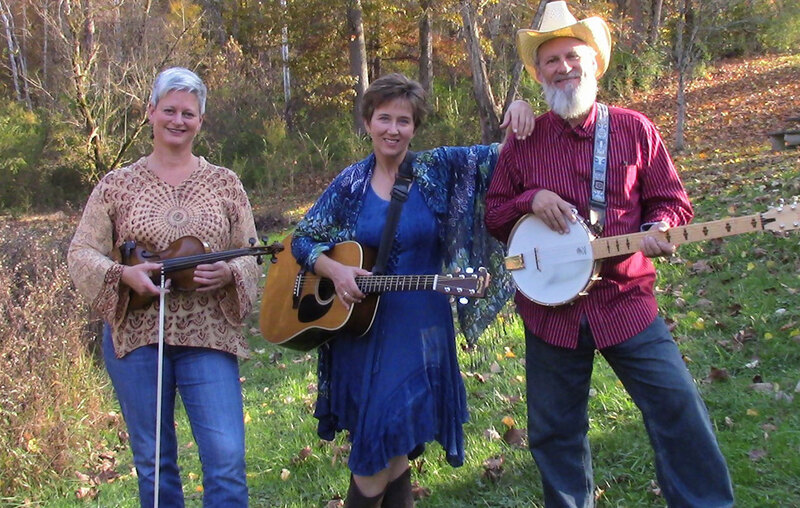 Appalachian Folk, alt-country, Gospel and Celtic sounds combine in the WBY recipe for a tasty array of styles.